The Free Representation Unit (FRU) has called on the services of legal Twitterati titan The Secret Barrister (SB) in a bid to raise some much-needed cash. The FRU, a national pro bono charity that provides legal representation in social security and employment tribunals, has launched a new CrowdJustice campaign to help support disabled people, particularly those with mental health issues, through social security appeals tribunals. The funding campaign, launched yesterday, has already raised over £4,500 of its £10,000 target. As part of the tie-up, SB has become the charity’s first anonymous patron and follows in the footsteps of less-secretive supporters including Lady justices Arden and Black. The FRU handles around 500 cases each year and relies on a group of willing volunteers, many of whom are trainee lawyers. Each year it needs to raise over £500,000 through charitable grants and donations to maintain its service. 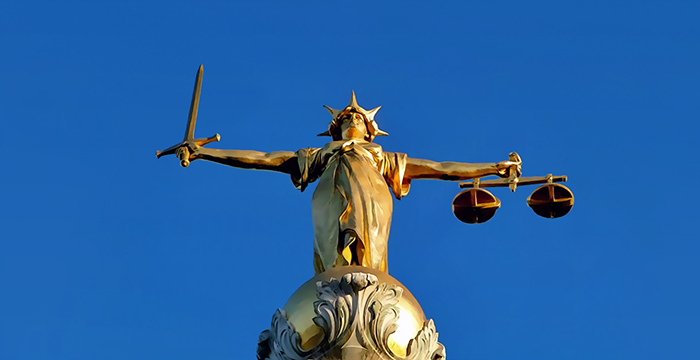 The post Free Representation Unit teams up with The Secret Barrister in new CrowdJustice appeal appeared first on Legal Cheek.